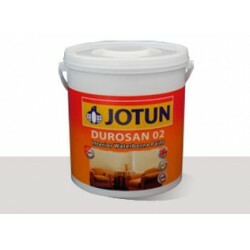 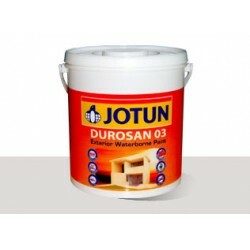 This water-based primer with its alkali resistant sealer properties provide..
Durosan 02 interior is an acrylic copolymer, latex emulsion paint. 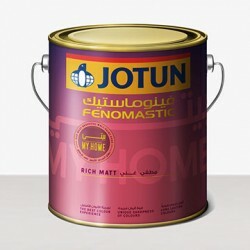 It has g.. 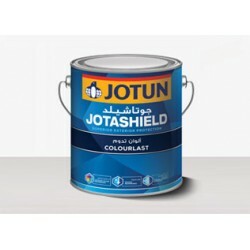 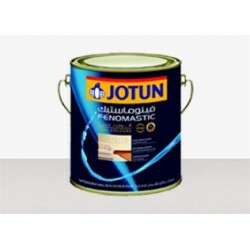 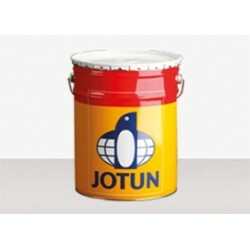 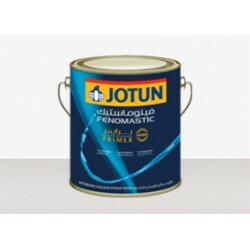 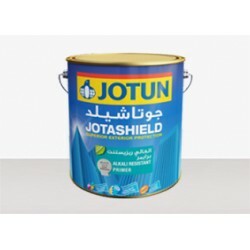 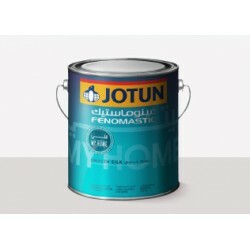 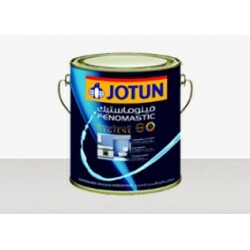 This product is an exterior emulsion paint based on an acrylic copolymer em..
Fenomastic Emulsion Primer is a high performance waterborne primer based on..
Jollyfix is an acrylic copolymer emulsion paint which is suitable for most ..
A high quality waterborne, acrylic copolymer based primer that is alkali re..
Jotashield ColourLast is a premium quality pure acrylic exterior paint that..
Jotashield ColourXtreme is an ultra premium quality exterior paint that wil..